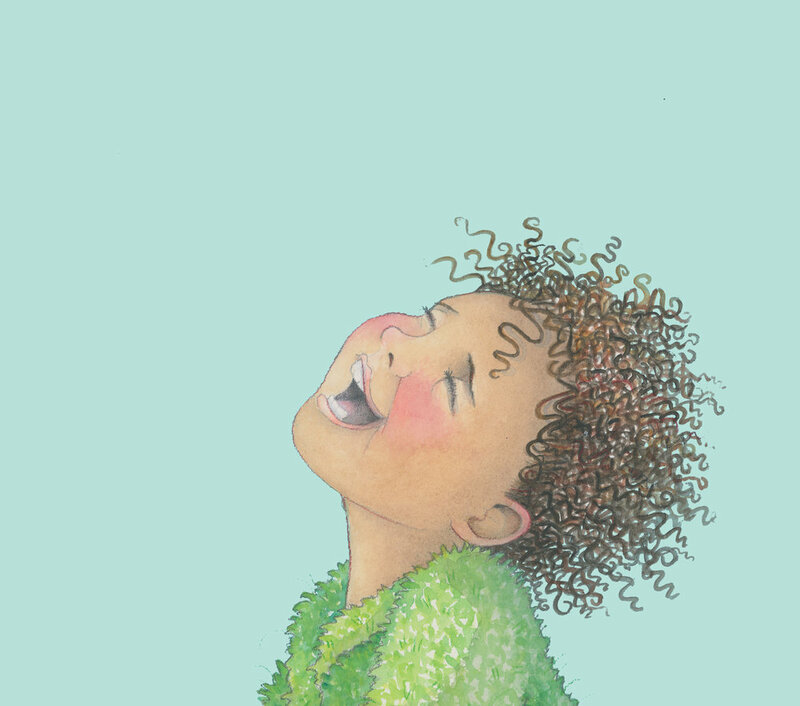 My new picture book - Is It The Way You Giggle? is to be published in April. It is written by Nicola Connelly who also wrote My Dad Is A Bear. This is the design we liked for the front cover. I have made a video of the drawing and painting process of one of the characters in Is It The Way You Giggle?